Where else will you have the chance to share ideas and network with the most senior audience of agribusiness leaders, technology innovators and investors, gathered under one roof? They're primed to discuss agtech breakthroughs and opportunities for partnership and collaboration, from genomics to soil health, precision ag to AI. The event will sell out, as it did last year. 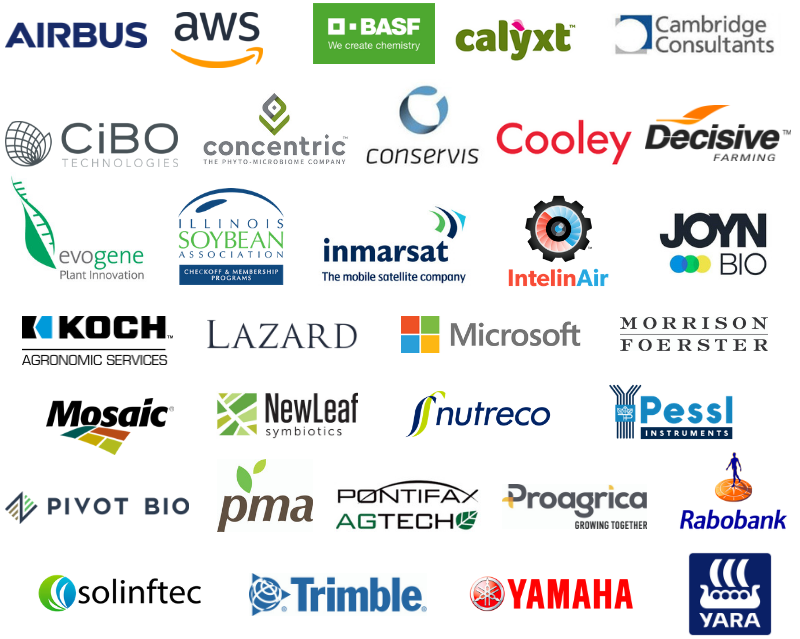 So secure your place now for World Agri-Tech Innovation Summit in San Francisco on March 19-20 and take advantage of our discount code IG400 to save $400 on a delegate pass. 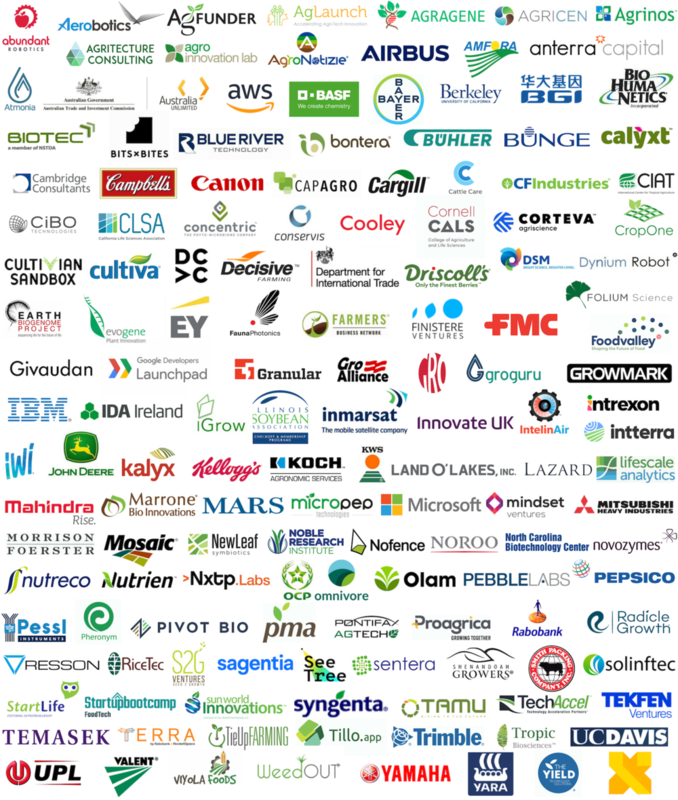 Taking place the day before World Agri-Tech on March 18, the Animal AgTech Innovation Summit explores emerging opportunities in precision nutrition, smart livestock farming, gene editing and disease-prevention, bringing together industry leaders, innovators and investors from around the world. Future Food-Tech (March 21-22) connects food brands and their supply chain, entrepreneurs and investors, uncovering topics from personalized nutrition, alternative distribution channels and AI, to plant-based proteins and the role of food in health. They will define the most effective routes to market and the collaborative partnerships needed to scale innovation and deliver the next generation of nutritious, affordable foods to all.